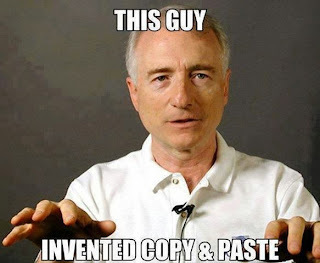 Lawrence Gordon (Larry) Tesler was born on 24th April 1945 in New York City. 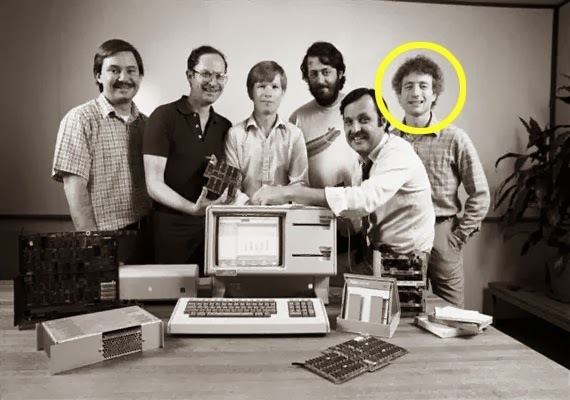 He has worked for different big names in IT sector such as Xerox PARC, Apple Computer, Amazon.com and Yahoo! He persuaded his graduation from Bronx High School of Science in 1961 and from there he went to study computer science in Stanford University. Soon he started working for Stanford Artificial Intelligence Laboratory. 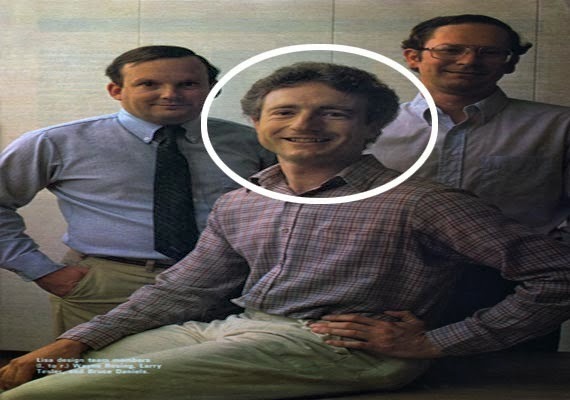 Tesler is the member of Gorilla Foundation and from December 2008 onwards, Lawrence Gordon Tesler is working as an independent consultant.